The FDIC loosely defines predatory mortgage lending as an abusive and unfair extension of credit, though it’s unclear what defines “abusive and unfair”. Some industry experts believe predatory practices are those “which systematically violate loan terms and put borrowers at an unfair disadvantage when defending against those practices”. Predatory practices become mortgage fraud when information is omitted or misrepresented in order to lend or borrow larger amounts than a lender or borrower would be entitled to had they known the truth. Two separate motivations arise from mortgage fraud: fraud for profit, and fraud for housing. Both are criminal offenses punishable by up to 30 years in prison. Shotgunning, a scheme wherein numerous loans are approved at once for the same property, again used in cash-out refinances for purposes of profiteering. Income fraud, a practice by which the borrower overstates their income to obtain a larger loan approval. Forging or altering 1099s or W-2 forms is predominant in this practice. 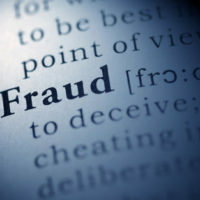 Most mortgage fraud cases will have several participants, depending on who the perpetrator is. If it is the lender, usually an appraiser and banker abets the lender; if it is the borrower, a realtor and appraiser will assist in perfecting the fraud. To establish any fraud case, prosecutors must prove the acts of the borrower or lender were purposely deceitful. Evidence may include appraisal certificates, property information, bank and employment records, conversations between lender and borrower, and witness testimony. Bank was responsible for inciting the fraud, not the finance company or borrower. Other relevant defenses can be introduced by someone experienced in mortgage law. Attorneys normally fight the evidence provided before determining what next steps are appropriate as financial crimes are fact-sensitive. Maybe your transaction was completely innocent, and the prosecutor has it wrong. Or, perhaps you were roped into committing mortgage fraud by the lender, an outside party, appraiser, realtor or all the above. Nobody knows the facts but you, and it’s your mortgage fraud attorney’s job to discern fact from fiction, convey that information to the court, and let the jury decide if need be. You have constitutional rights which must be preserved, even in financial crimes. If evidence lacks support for the underlying charge, you will probably be acquitted. Perlet & Shiner, P.A. 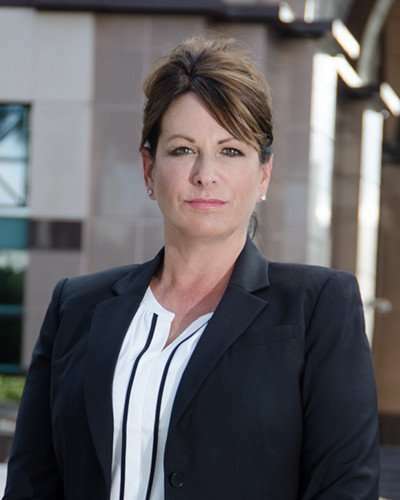 in Palm Beach will represent defendants in cases where mortgage transactions went awry, netting you an unwarranted charge of mortgage fraud. Call us today at 561-721-0552, and let’s put this incident behind you.